Lav Diaz’s Ang Babaeng Humayo will open the 3RD ASEAN International Film Festival & Awards 2017 (AIFFA). 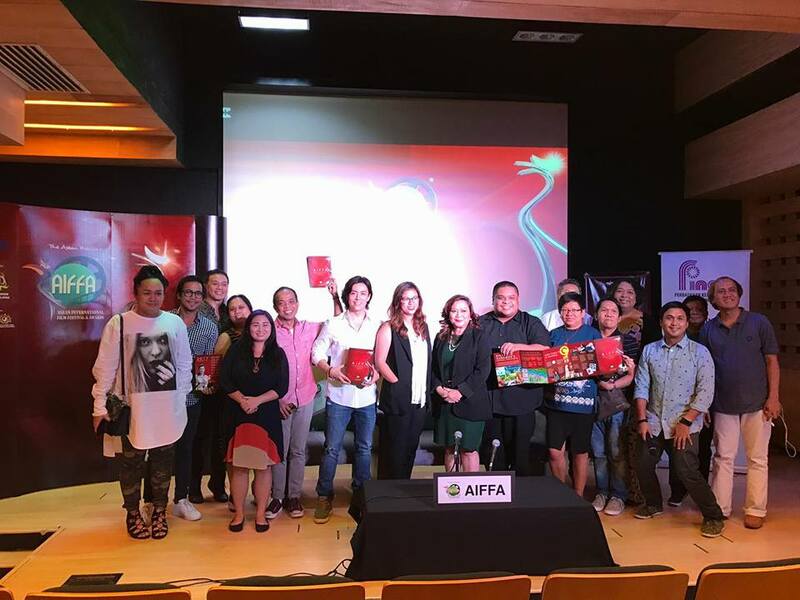 AIFFA was soft launched on 16 February in Kuching, Malaysia and brought its roadshow to Manila in March 4 with a call to Filipino filmmakers to send in their very best, as the film world continues its search for unique content from non-traditional storytelling regions of the world. Filipino filmmaker and festival organizer, Laurice Guillen has been selected to be part of the awards jury. The ASEAN International Film Festival and Awards is a biennial competition for filmmakers from the 10 ASEAN countries. This film festival is sanctioned by the ASEAN Secretariat as one of the joint activities for the regional grouping. It was first organised in 2013 and is now in its third edition. 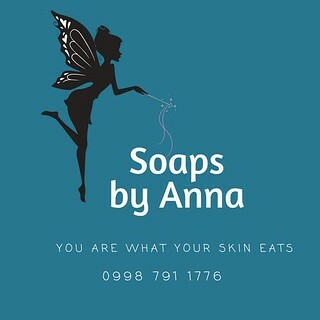 Known popularly as AIFFA, it is held in Kuching, Sarawak, Malaysia. It is judged by International and ASEAN juries and offers awards in 16 categories covering all major aspects of the creative and technical areas of filmmaking. It culminates in a three-day event in Kuching and is attended by filmmakers from all over the world. AIFFA Festival Director Livan Tajang acknowledged the natural talent of Filipinos, as many had won international film awards. The AIFFA 2015 Lifetime Achievement winner was Nora Aunor and Jaclyn Jose was Best Actress at Cannes 2016 for Ma’ Rosa, directed by another award winner, the director Brillante Mendoza. Ms Tajang led the AIFFA crew at the roadshow in Manila on 4th March and proudly said that Filipinos have the natural talent in their DNA has a further opportunity to be showcased at AIFFA, which is open to film makers from all 10 ASEAN nations. She elaborated that for the first time more financiers and producers have confirmed participation in AIFFA 2017, as the business side of the ASEAN filmmaking industry is also taking notice of a 600-million population base to cater to. Filipino filmmakers would also definitely benefit from attending AIFFA in Kuching through a golden opportunity – the first AIFFA Biz World, a collaboration between AIFFA and the Southeast Asian Audio-Visual Association (SAVAA). It will allow filmmakers to tap SAVAA, which is the region’s largest media investment network comprising creative producers, IP owners, distributors and content financiers. The AIFFA programme covers not just the three days of the film fest, but also a series of events leading to the actual festival in May. The first of these will be a 3-day Hollywood MasterClass Program in Kuala Lumpur for young filmmakers, and media promotion in Kota Kinabalu, Sabah. AIFFA 2017 will make its presence felt in Kuching, the state capital of Sarawak, where it has become a signature event in the cultural life of the city, as well as an attraction for tourists, as top film stars such as Jackie Chan and Michelle Yeoh, have attended previous editions. In April, there will be free ASEAN films every weekend at the popular Godown Amphitheatre Waterfront. The 3-day AIFFA festivities over 4-6 May will include a movie marathon of international and ASEAN films at selected cinemas around Kuching, and an informative Café Crawl at three selected cafes with talks by film makers, open to AIFFA delegates to learn, network and share. AIFFA is also attempting to break the GUINESS WORLD RECORD for the largest gathering of people in cat costume on the 4th of May during AIFFA's opening night in Kuching. Kuching, anyway, is the Malay translation of the word cat. AIFFA invites all Filipinos to attend AIFFA and to also come in their best cat costumes too to join Kuchingites in breaking the world record!